Ah 6th grade. They’re moving out of childhood and starting to develop their own crushes at this age. Not to worry! Valentine’s Day can still be more about friendship than romance, and that starts with getting classmates gifts instead of focusing on just one special person. Looking for a different grade? 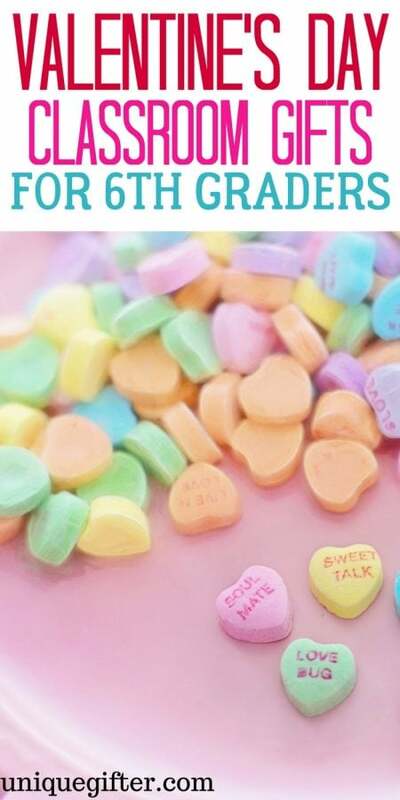 We have more unique classroom Valentine’s Day gift ideas here. They probably could use some lip balm this time of year what with the winter dryness and all. Even if they roll their eyes you know they love the pun. These emoji dolls are not about the love. Instead each one has a shirt that says “best friend” on it. 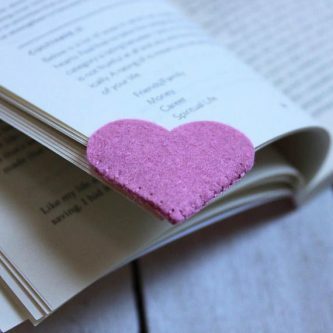 6th grade students will be dying to start a new book just so they can put this cute heart bookmark to use. 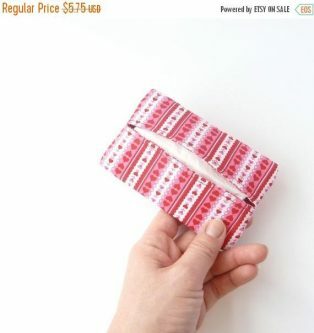 Fight those pesky winter sniffles with a Valentine’s Day themed tissue holder. 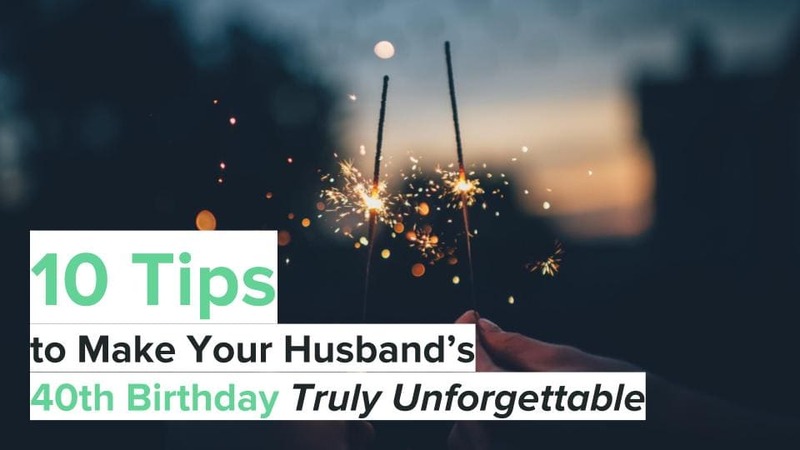 Don’t forget to load it up with tissues! If only those 6th grade students had these heart pens; their notes would be so much more lovely. Who doesn’t love a good pun? 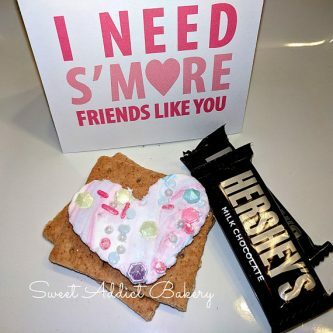 This one is s’more themed but what’s cool is it comes with a speciality heart marshmallow! Nope! 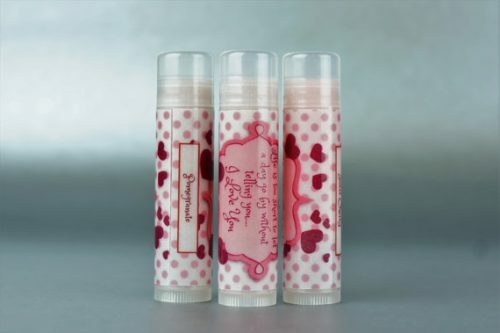 Those 6th grade students are NOT getting lipstick or kissing anyone this Valentine’s Day. Unlike future bad romance choices, this lipstick eraser can fix some of their mistakes. 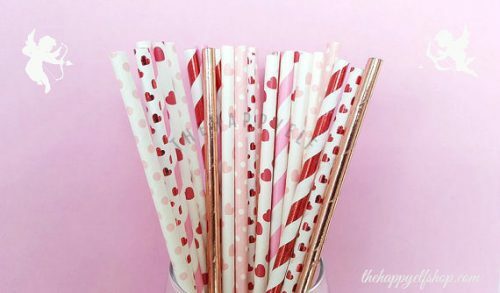 These would be really cute paired with a pink fizzy canned drink. 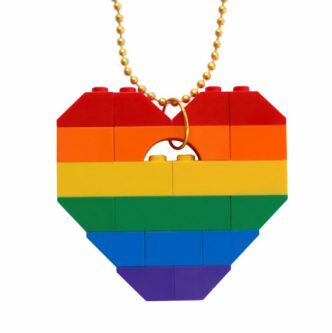 You could even add a minifigure or some of your own Lego to these fun necklaces to make them unique. Give these to 6th grade students so they can cut hearts out of any dough-like material. Maybe they’ll even bake you a treat! These super cool bracelets light up with LED hearts on the sides. Best Valentine’s Day class gift ever! 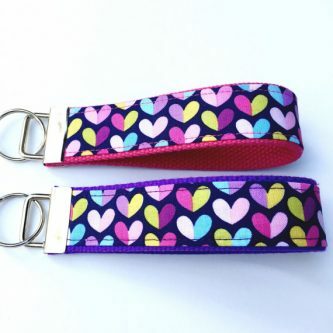 Big kids are starting to have their own keys, but even if they don’t these make great zipper pulls for their backpacks. Gone are the Valentine’s Days with gaudy fake jewelry for 6th grade students. Opt instead for something cute but grown up like this heart ring. 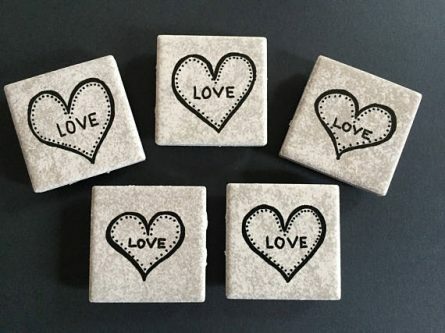 Hearts can be in infinite supply with a press of a button! 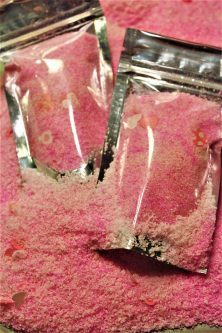 Baths go from boring to bubbly with these fun bath salts. 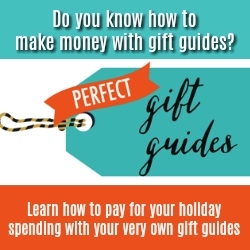 Give the whole back or portion out in smaller quantities for a great classroom gift idea. Who knew Valentine’s Day could be so hilarious? Mad libs are a surefire way to elicit giggles out of a 6th grade class. They’ll be feeling all kinds of emotions (probably joy) when you give out these emoji bracelets to the class on Valentine’s Day. Hopefully they will find these “attractive” enough to stick inside their locker! 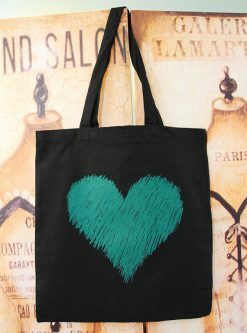 They can store all their important tween things inside this heart tote bag. Or maybe it’s a good place to store the Valentine’s’ Day treats they get at school! 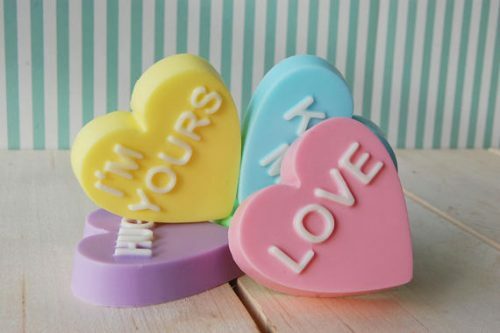 6th grade students will love washing their hands if you give them these cute conversation heart soaps. 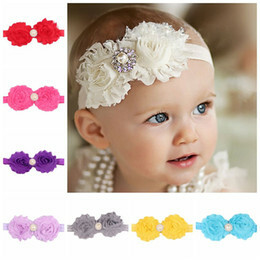 The cool part is you can pick your own color/saying combination for a personalized touch. Fun fact: About eight billion candy hearts are produced each year. 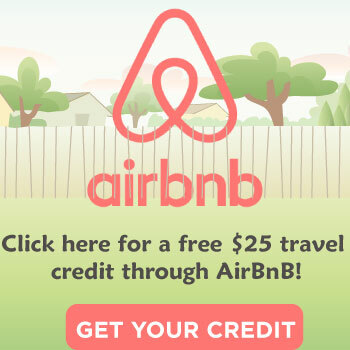 About 1 billion of those will be all over your house stuck to things after Valentine’s Day. 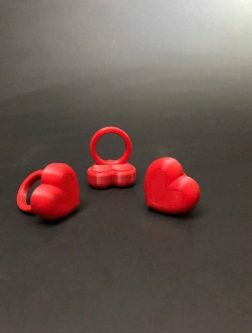 Another fun fact: We have more Valentine’s Day gift ideas so you can find the perfect class gift.